Born in Tosa over 140 years. Since our Jyoseikan Founded in 1874 years, as the royalty of your Joyado, also we have to welcome the people of many of the various circles of celebrity. Always thank you for your gratitude and honor and sincere hospitality. 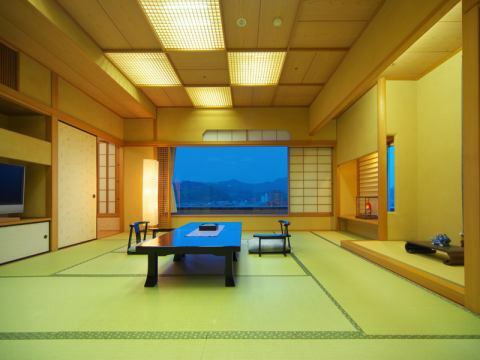 Hoping for the city of birth of Ryoma, the relaxing room makes you feel at ease. Please spend a relaxing time at the historic inn, widely loved by the royal family as well as numerous political and financial worlds. "Jyoseikan" Top floor · The outlook open-air bath has a rich view overlooking Kagami River Jyoseikan, Kochi Shiroshita and Meguru mountain range where Ryoma swam.Please enjoy the evening of Tropical country Kochi relaxedly in the texture of wood and the atmosphere full of nature. 【Igosso-no-yu:Man bath】It is a Takaya style outdoor bath with a charming texture of wood. 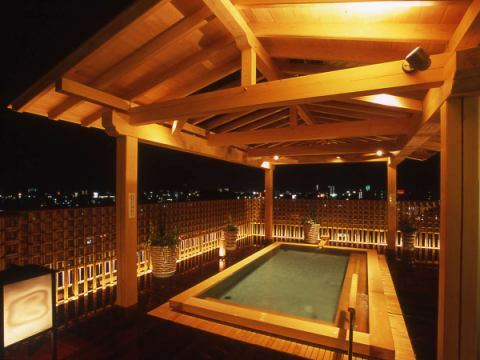 【Hachikin-no-yu : Women's bath】Jacuzzi is set up, Kochi Castle, far in the Shikoku Mountain Range of the Shikoku Mountain Range, while watching the mountain Shikoku Mountain Range, the tiredness of the trip is healed.You can also enjoy a fantastic moment by lighting up the bathtub. ※Men and women change in the morning and evening. 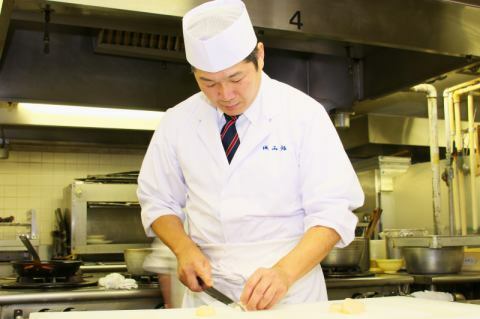 Jyoseikan, we welcome customers with a true mind so that our customers can fully enjoy Tosa's journey since our establishment. Relax and relax in the relaxing space of the hotel at a time of traveling. Kochi specialty dish basil.Complete the dish bowl if you include sashimi, bonito bonito, sushi, and the seasons of the sea and mountain season in a large plate such as Arita or Kutani. In other words, "dish basin" is not a name that points to a cooking method, it is, in a way, a name of a joyful bait, and also represents the style of that way of eating.Surround your dish with lots of bowls and take what you want to eat on your small dish.It is Tosa's dish that dislikes being bound by a stiff rule, respecting freedom above anything else. Please enjoy deliciously, including the fresh seafood produced in Tosa Bay, as well as the straw-grilled Tataki of the bonito bonito baked in the straw-baked potato studio in the facility. 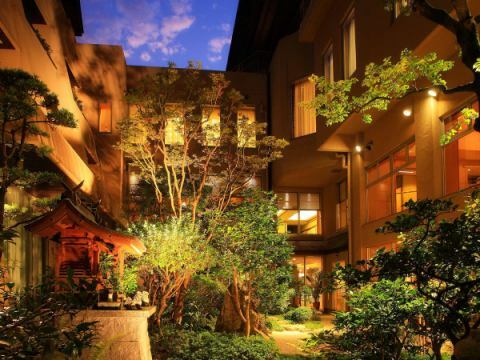 Ryokan's cuisine is usually called "Japanese cuisine", but the hotel boasts of not only accommodation but also wedding order group number "No. 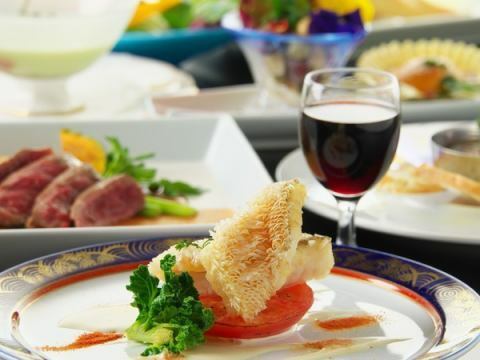 1 in Kochi Prefecture" from the location condition in Kochi city center We will.We are also focusing on wedding cuisine and party cuisine, while the inn is a ryokan, western cuisine department is enriched. How to devise the local ingredients to finish the dish, sparing time and effort to make customers happy, carefully tasting dishes and culinary delights to our customers, with a hearty culinary truly hospitable I try to be a cook who can tell hard. 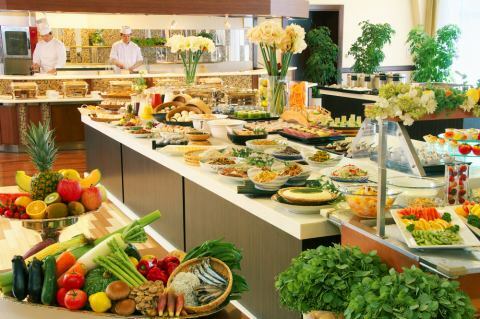 60 kinds of breakfast buffet is the only item in the area! Japanese, Local rich content diet in Western both, Jyoseikan unique that focus on local production for local consumption.In the boasting open kitchen, we recommend "Fuwitro's omelet" and "Fuwafuwa soup rolls egg" that you can taste fresh! 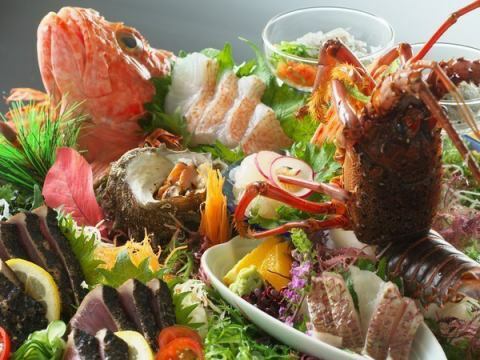 Besides that, please enjoy the rich breakfast which Kochi can fully enjoy, such as Kochi specialty hat bread or original Tosa rice bowl with your favorite ingredients on it! We won first place in Kochi prefecture for 2 consecutive years at Rakuten Travel sponsored "Morning Drink Festival". 【optional tour】Let's enjoy deep Kochi! Jyoseikan Kochi is 10 times the fun journey to recommend" is a hands-on accommodation options of which was developed on the concept of "tour created by the locals" in order to enjoy more sightseeing of Kochi to Guests . We guide over more than 30 tours such as rural living in Kochi, rich in nature, outdoor activities, gourmet experience, town walking tours and more. "I want to experience Kochi, but I do not know what to do ..." Please contact me like that.The tour concierge will show you the perfect experience! Copyright © Hotel Jyoseikan. All Rights Reserved.